There was much anticipation from me for this album. There was a lot of promise being shown on the band’s self-titled (and self-released) EP from 2011. It was the perfect mix of glam-metal and pop with a number of truly memorable songs. With Street Level, the band seems to have gotten a bit sleazier and a bit heavier for a few numbers but you can still firmly place them in the realm of glam-metal. Unsurprisingly, I think their best moments are when they keep it more poppy & melodic or Def Leppard-y (if you will) with songs such as “Gimme Love”, “Dreaming” and “Worlds Collide”. These are the songs that would’ve sounded just fine on the band’s self-titled EP. That’s not to say these guys don’t know how to rock though. “Street Level”, “Girls Go Wild”, “Cherry Bomb” and “S.E.X” are fine examples of hard-hitting sleaze metal. While the production and musicianship is still top-notch, the album doesn’t entirely live up to the promise that their incredibly catchy EP showed. It’s a catchy album, hooks a’plenty, but even the best songs here aren’t quite on level with “Lust Fame Money”, “Back To The ’80s”, “Good As It Gets” or “Fire Inside” (“Invincible” is a re-working of this song though). Still, Street Level is a very fun collection of glam & sleaze that’s sure to please fans of Def Leppard, Bon Jovi, Steel Panther, Crashdiet, Reckless Love and Crazy Lixx. 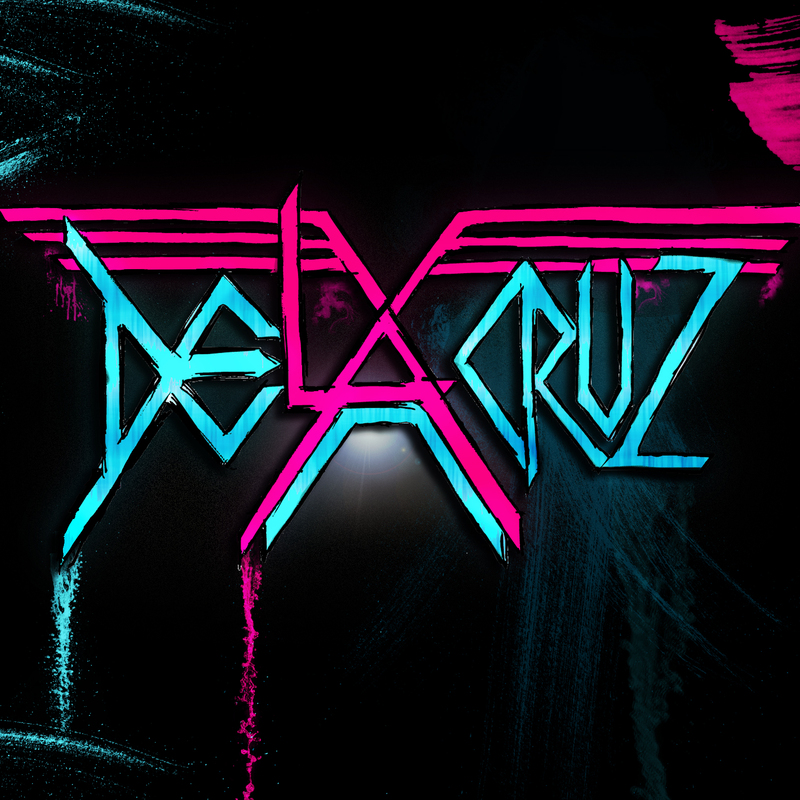 De La Cruz describe themselves as an “80’s influenced, riff-powered Arena Rock band from the Gold Coast, Australia! !” I can’t argue with that. With obvious influences like Def Leppard, KISS, Motley Crue and Van Halen, the band’s self-released EP is insanely good. Released as a free download through the band’s Facebook, this self-titled EP has very strong production values and each song is so catchy. Like their influences, De La Cruz knows how to effortlessly blend hard rock with pop hooks. These guys are right up there with Reckless Love and Steel Panther as one of the best modern pop-metal acts around right now. “Lust Fame Money” is a pop-metal masterpiece. Now that the band is signed to Frontiers Records (the perfect home for them as far as I’m concerned), I’m very anxious to hear what the band has come up with.